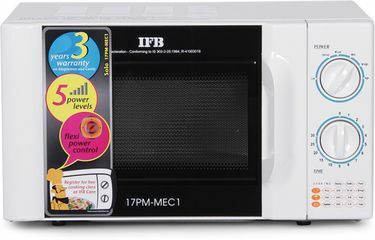 Microwave Oven is used mainly as a heating and cooking appliance. In this modern era, there is no time to spend a lot of time in cooking. 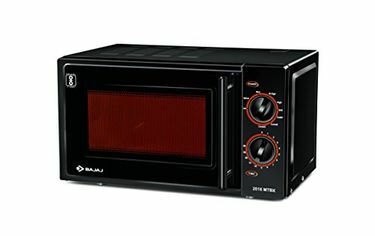 The convenience of using microwave oven is that it takes very little time to cook or reheat the food, saving you a lot of time. 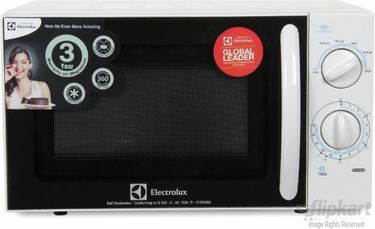 Cooking food in a microwave oven is quite easy as well. 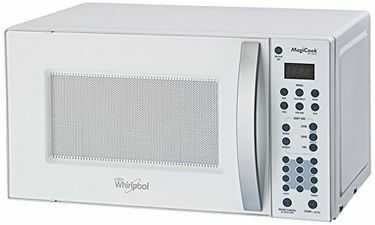 The appliance radiates the microwaves with a frequency of 2.45 GHz to produce heat that cook the food. Some of the top brands are added to the price list below, where you will find 13 Microwave Ovens Below 5k with prices being last updated on 19th April 2019. 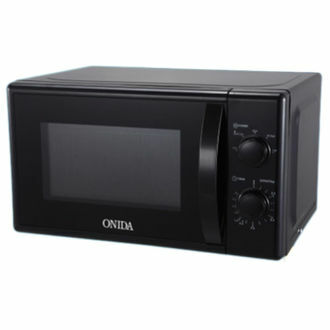 The microwave ovens available under the price range of 5k come with the capacity of 17L to 20L. Some of the top brands offering products in this price range are Kenstar, Bajaj, IFB, Whirlpool and BPL. 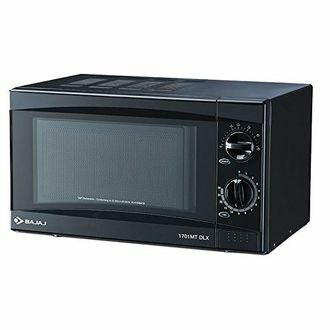 If your kitchen is small, then a microwave oven will be a perfect fit for it, as it occupies very little space. All the listed products are offered at least with one year of manufacturer warranty on the oven and up to 3 years on the Magnetron. 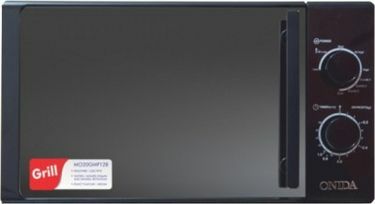 The power consumption of the products vary between 700 W - 1200 W. You can purchase the best suitable product on popular online shopping portals like Flipkart, Amazon, etc. Before finalizing, make sure you compare the prices to avail the best offer.